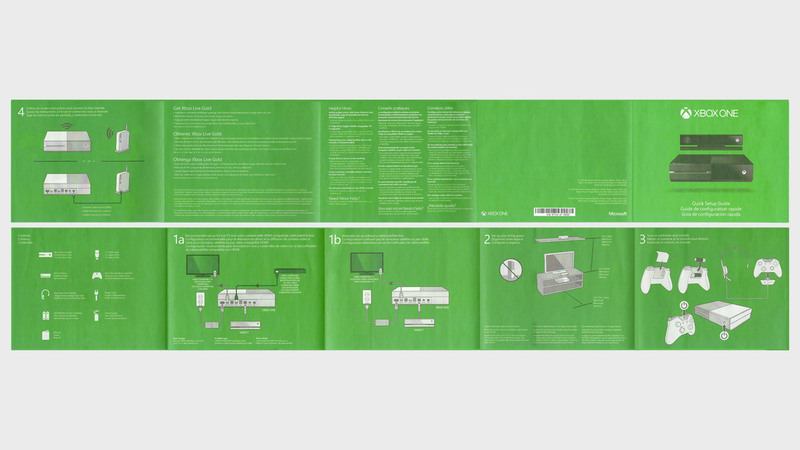 Working in collaboration with research, hardware, content publishing and product marketing teams, I was tasked with redesigning the console Quick Setup Guide (the printed guide included inside console packaging) for greater clarity and usability. Two different layouts were created to accommodate three and five-language versions (to be distributed in different regions of the world). 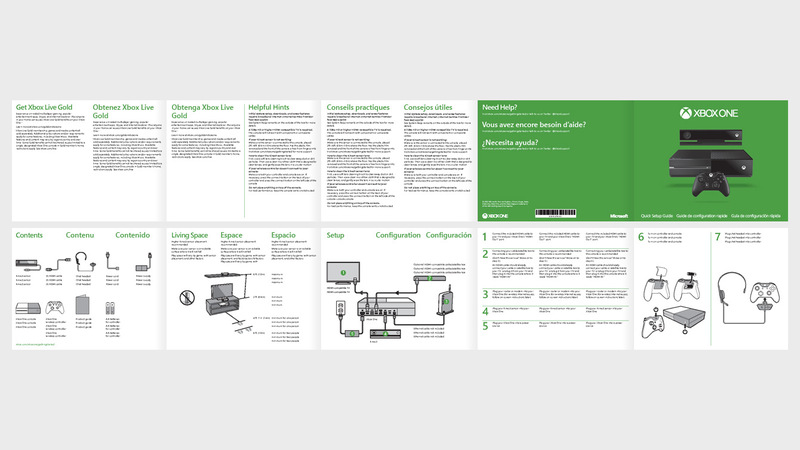 I continued to work with the above teams, providing art direction to align six additional hardware quick setup guides to the visual style established for console.